Throttle Rocker will be displaying at AIMExpo in Las Vegas October 2018. On display will be our complete product line available to dealers and consumers. Our team of experts will be available to answer your questions. A “hands on” display for you to see how the Throttle Rocker works on the throttle will be available. Show specials will delight those who stop by and say hello. Be sure to sign up for the daily giveaways! The Throttle Rocker has been around for many years. 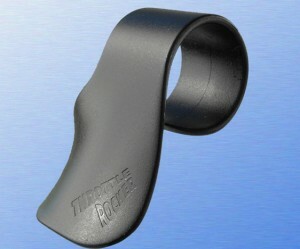 Throttle Rocker will help with relieving wrist pain and numbness while operating the throttle on long trips. This simple, easy to install device is a great aid in helping the motorcycle rider enjoy the ride, without hand pain. 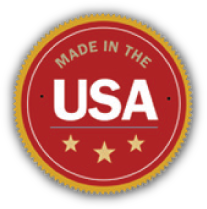 We take giant steps to keep this product “Made in USA”. The design inventor will be on hand to meet and answer questions, and help with your decision as to which model will best suit your needs. 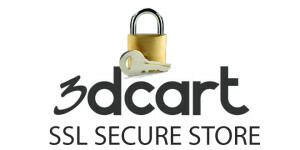 Motorcycle dealers are welcome to see samples and receive information on how to carry our product line. We are near the entrance, across from the Harley-Davidson booth. Remember if you ride a motorcycle: Las Vegas in October is the place to be!